A lean, flexible team with decades of experience. Don is responsible for the vision, values, and overall strategy of DWO. He organized DWO in 1980 for the sole purpose of developing quality commercial, multi-family, and industrial projects in the Western United States. Don is a former General Partner of Knott’s Berry Farm, one of the largest amusement parks in the United States consisting of 150 acres located in the heart of Orange County, California. As partner, one of the responsibilities and accomplishments was to broaden the scope of the company and create opportunities for diversification. Don was also the Chairman of Knott’s Berry Farm Foods, Inc., a food production and distribution company making preserves, jellies, fruit syrups and salad dressings. 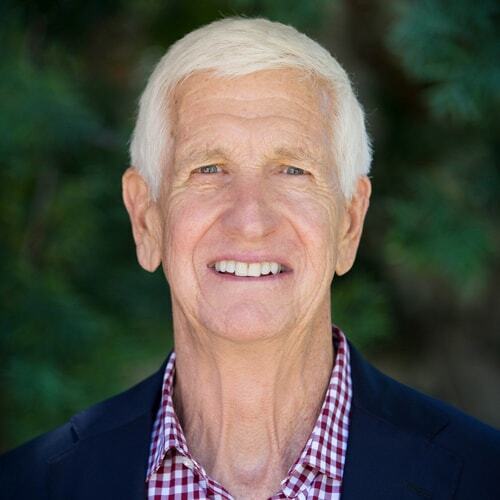 Don earned his bachelor’s degree in Business Finance from the University of Southern California and served his country as a Captain in the United States Marine Corps. Tim is responsible for the analysis, due diligence, project financing, entitlement, and construction management of DWO’s real estate development projects. He has proved that he has the creative ability and talent to handle sophisticated real estate transactions. Tim previously served as an airline pilot for American Eagle Airlines, based in Puerto Rico and Dallas, TX. He prides himself with a strong work ethic, uncompromising integrity, and an enthusiastic attitude. Tim graduated from Southern Illinois University with a B.S. in Aviation Management. Sandra is responsible for the daily operational support and financial overview of DWO. This includes managing our relationships with equity partners and financial organizations. Her role is to assure all aspects of business, including accounting, legal filings, reporting, project management, payroll, and Human Resources are handled ethically and accurately. 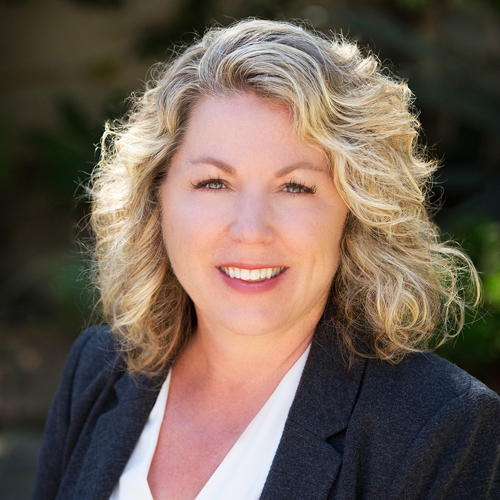 As a native San Diegan, she has over twenty years’ experience in management, accounting, and administrative positions. Russell has been in the commercial real estate consulting, development, and investment business since 1984. His full-scope development and consulting expertise includes: land and investment acquisitions, market/cost feasibility analysis, project equity and debt capitalization, entitlement processing, design team management, construction administration, asset management, and exit strategy implementation. 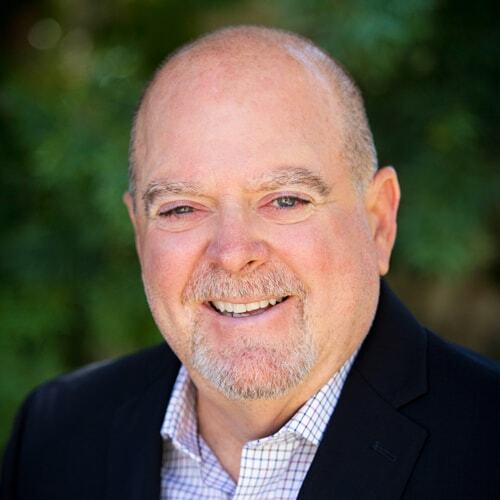 Russ has provided build-to-suit development services either as a principal or a fee-based consultant for many “excellence-demanding” companies such as Fed Ex, Cox Communications, United Health Group, Kraft Foods, Hitachi Home Electronics, and County of Los Angeles, to name just a few. Russ graduated from California State University, Fullerton with a Bachelor’s degree in Business Administration. 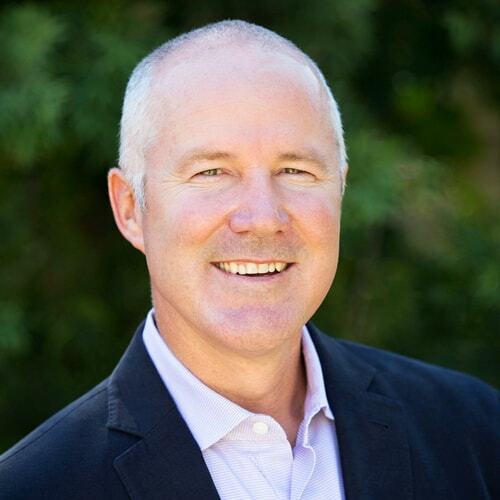 He is a licensed California Real Estate Broker and is an active member of the National Association of Industrial and Office Properties (NAIOP). 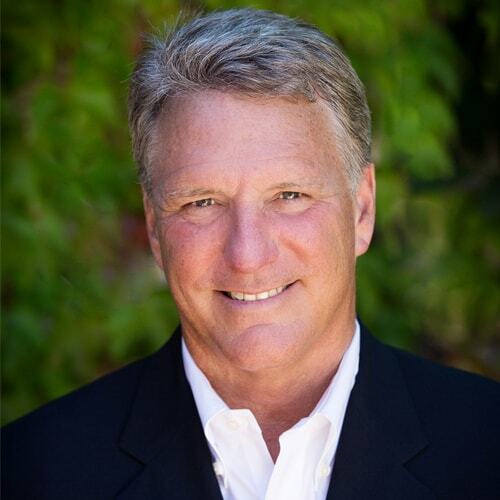 Dorcey brings 25 years of extensive experience in providing acquisition, development, brokerage (leasing, acquisition, and disposition of space), due diligence, site selection, market analysis, and financial underwriting services for users of and investors in commercial real estate assets in California, Arizona, and Nevada. Particular focus on land entitlements and development, industrial, and office properties. 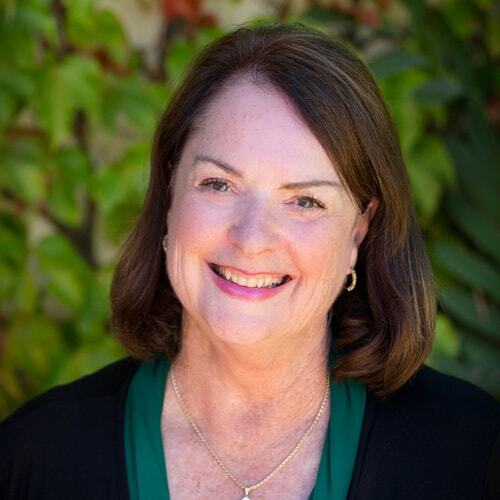 Dorcey graduated from UCLA with a MBA in Finance-Marketing.